Amazon can be your best choice of an e-commerce platform. You need to know how to sell on it and what possible features you can benefit from it. There is also a need for you to know whether selling on Amazon can cost you big time or no. Or, whether the cost is right. Read on. In Amazon, you can sell on its platform by using the Amazon Seller Central. It is known to be the hub of being seller one the Amazon e-commerce platform. This is where you can see orders from your customers on your online store, manage your inventory and more awesome seller functions. In totality, Amazon Seller Central helps you to have your product listings for your e-commerce website and display it in tens of thousands of customers who are on Amazon every moment of every day. This is a great opportunity for you especially that Amazon has been quite known as the largest online retailer which means that when you list your products in this platform, a lot of potential customers can see it, and thus, the sales. How to benefit from Amazon Seller Central? Set up your account correctly. If you think you may have a lot of product listings and that you need to have separate accounts for each one, you are wrong. You can have one Seller Central account regardless of how many products you would want to be on your online store. Having multiple accounts would only make it harder for you to manage. And, it might be confusing to your customers as well regarding your brand name. So, you can stick with one account and you will be fine. However, if you are planning to sell in different regions and continents of the world, yes, that’s the time when you need to have to set up multiple accounts. As of now, there is a unified account of Amazon for North America and Europe but not yet in Japan, India, and other marketplaces, thus, the need to have another account for the same products and the same brand name. You also need to know though that if you are planning to sell less than 40 items per month, you can then pay for a smaller fee per sale. However, when you are planning to sell in bulk, then you need to have a Professional account which would have a $39.99 or AUD52.26 fee per month. Before you proceed though, you need to have your own business name. Your business name should be unique and appealing as this would be visible to your customers. You will also need to provide your real name, address, and if you have a registered company address, you can have that one too. Contact information should also be provided such that both Amazon and your customers can contact you at any time when they have questions to ask about your products. The contact doesn’t have to be separate though. You also need to have a “Shop From” location. In order to make it easier for your customers to pay, you also need to have your bank account information. Plus, you can also decide as to which countries or continents you want to ship your products. After you have done that, you need to have a small seller logo with a size of 120px x 30px such that this will be shown in your storefront. There is also an “About Seller” section where you are free to have a write-up as to what your company is about and what products and services you offer. And, as returns and refunds are almost always inevitable, you can put up some policies about it too. Utilize the product information fields. In the product information, Amazon already provides with the necessary space. As you do not have any other choice about this such that you cannot let it expand, you can just utilize the fields instead. Since it is as limited as it could ever be, it is important that you know how to make the most of it. As a tip, you can fill in the available fields with your description of the product, containing useful information, a narrative, and make sure that you do incorporate your top keywords. As there is also a possibility that you Private Label, you can try to use the Enhanced Brand Content where you can make your listings appear more visual with the use of HTML and images that can be found in your description area. It is important also that you have more product images that you have right now. Apparently, your product images can attract sales too, especially if the customers would be able to know what the product is for and how it looks like, and how it functions. And, again, the emphasis of keywords. Keywords are definitely necessary for your product description so you might as well not forget about that. 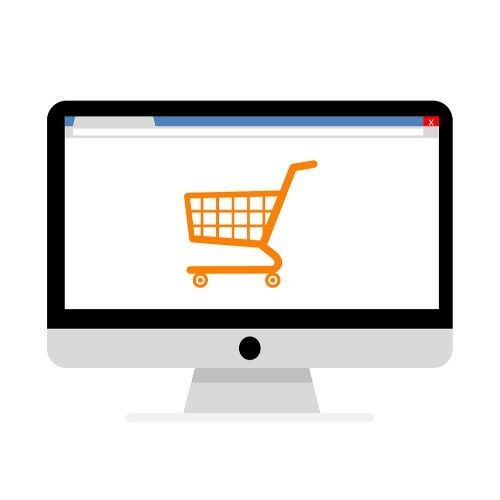 Errors and doubts are inevitable on any e-commerce platform. 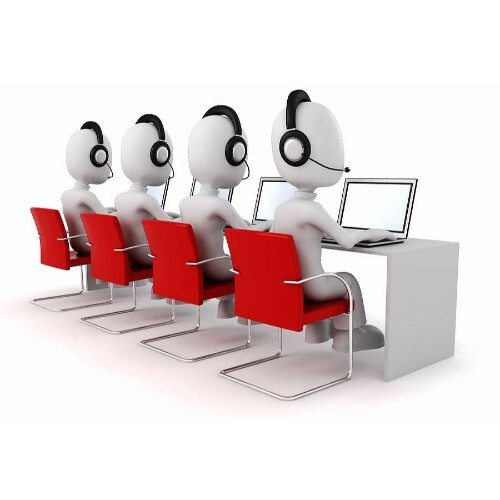 Thus, it is important that you know how you can navigate through the support section so that you can have your accurate answers and then proceed to have your products and managing your online website again. The same happens for Amazon. Although, it would be easier for you to call for help in times of trouble because the Help button is located at the top-right portion of the screen. You can actually use this to get fast answers without contacting support, which may take too long to respond. These are the tips that you need to know when using the Amazon Seller Central. Amazon e-commerce platform is a useful one especially that it offers you great features to open up opportunities for you and for your company. 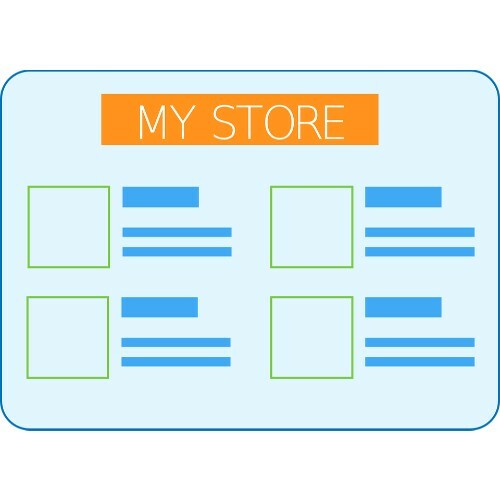 You need to keep these in mind though so that you will be successful in creating and managing your online store.